Max Super Specialty Hospital at Saket, established in 2006, is a pioneer in healthcare service provider with more than 500 beds, state-of-the-art facilities, advanced technologies and highly trained professionals backed by remarkable experience. Has a specialized Dialysis Unit which offers Haemodialysis for patients with end-stage kidney disease/requiring renal replacement therapy. Also this hospital encloses excellently set-up diagnostic units for Pathology, Radiology, Cardiology, Nuclear Medicine. This renowned hospital is accredited by national and international healthcare organizations, and has a track record of treating of more than 34 Lakh patients across its 35 Specialty units. Max Healthcare organization, taking a step further in ensuring personalized care to the patients, offer services like Max@Home which provides nursing care attendants, physiotherapists and doctors for home visits. 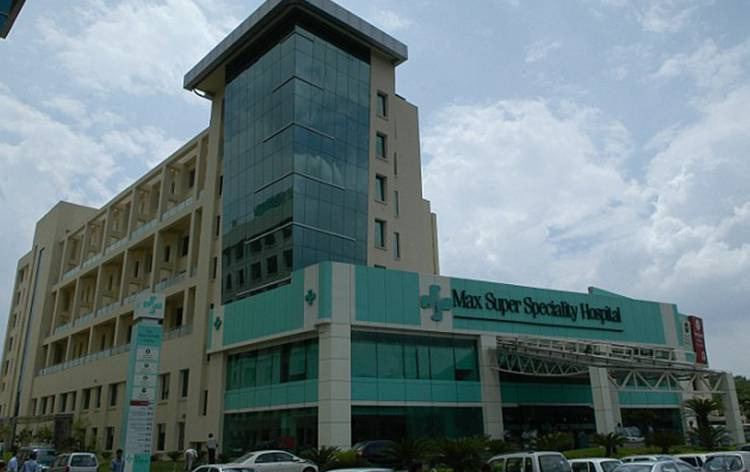 Max Super Specialty Hospital, Saket is equipped with state-of-art medical technologies for diagnosis and treatment, like the BrainSUITE, 3.0 Tesla MRI machine, 16 Slice CT scanner, Intra cranial pressure monitoring machine; Interventional Radiology Suite (CATH Lab) and Da Vinci Xi Robotics system which aids in minimally invasive procedures. the hospital has advanced equipments like Dexa Scan (Bone Densitometry), Mammography machine, Novalis TX (advanced radiosurgery system), Stereotactic Body Radiation Therapy (SBRT), Hyperthermic Intraperitoneal Chemotherapy (HIPEC), Trans Cranial Doppler (TCD), 4 D ECHO, LINAC. Facilitated with amenities like Emergency response system, Cardiac Life Support Ambulances, Air ambulance, Neonatal ICU (NICU), Paediatric ICU (PICU), Blood bank, Pharmacy, Regional Translators, Home care services, Dialysis service, Lab are also available. Possess high-tech labs and research facilities. Max Super Specialty Hospital, Saket has the unique distinction of having Asia's first (& world's THIRD) BrainSUITE- an advanced Neurosurgical operation theatre, which allows MRI to be taken during the surgery. First Super Tertiary Care Facility with Advanced Cardiac Life Support Ambulances and Air Evacuation Service. Max Super Specialty Hospital works with 50 Diplomat Missions and many international bodies to ensure word-class medical care to International patients. Max Hospital provides in house translators which can aid the international patients in understanding the treatment and patients care with perfect clarity. Arabic, Persian, French, Iraqi, Bangladeshi, Russian ares some of the languages for which interpreters are available. Relationship Managers appointed by the hospital to look into the specific needs and comforts of the patients, ensuring the best service and care. Nearest Airport: Indira Gandhi International Airport which is around 16 Km away from Saket Max Hospital and it takes about 20 min drive to reach the hospital. Nearest Railway Station: New Delhi Railway Station which is around 15 Km away from Max Hospital and it takes about 18 min drive to reach the hospital. Nearest Metro Station: Saket Metro Station which is just 1 Km away from Max Hospital and it takes about 1 min drive to reach the hospital. Max Super Specialty Hospital Saket performs 402 different procedures. Click on a procedure name to see more details and to view doctors for that specialty. 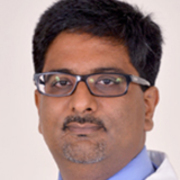 Dr. Nevin Kishore qualified from the prestigious AIIMS, New Delhi and attained his postgraduate and specialist training at various centers in the UK before returning to India to join Max Healthcare as one of the founder doctors.He has a special interest in diagnostic and Interventional Bronchoscopy and has received special training in France and Singapore.  He has been awarded the prestigious Fellowship of the Royal College of Physicians of Edinburgh in 2009.He is a member of various national and international organizations and was instrumental in setting up the Department of Respiratory Medicine in Max Healthcare. 4.2 average based on 53 reviews.